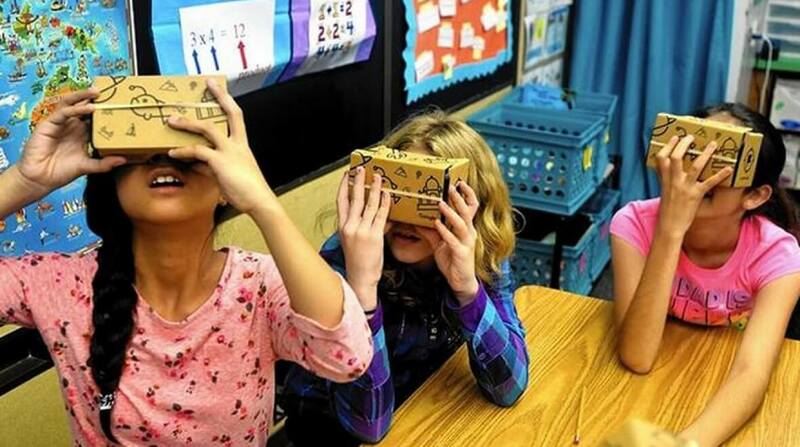 Journey through space and time with Google Expedition Goggles. Join us for a month of virtual reality exploration: The Great Barrier Reef, the Solar System, Ancient Egypt, the North Pole, and more! Please register online in advance. Thursdays, November 1, 8 & 29; 3:30 – 4:30 pm.